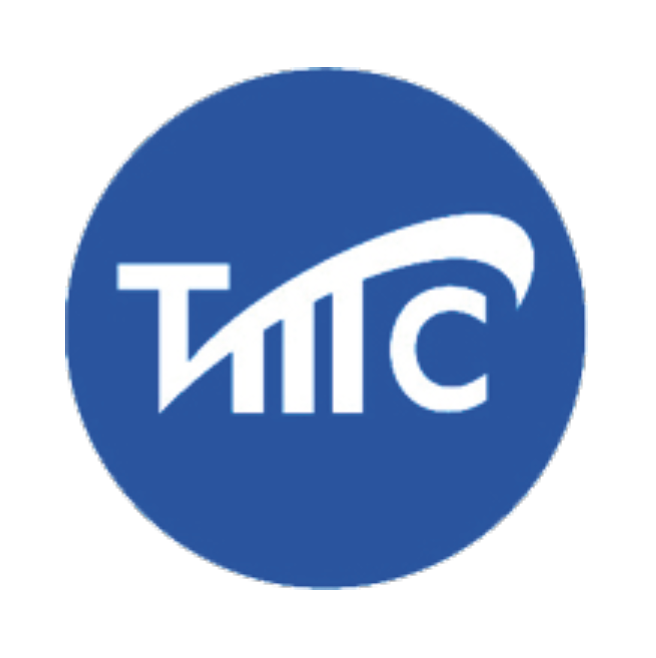 TMC Fluid Systems is an Engineering Design and Manufacturing company specializing in the design, integration, and supply of blowers for air, methane, biogas, syngas, and other specialty gases. With more than 10,000 installations in over 35 countries, TMCFS serves the application needs of companies in the aerospace, food and beverage, pharmaceutical, wastewater, renewable energy, and biomass power generation industry to name a few. A pioneer in the development of biogas blowers and compressors, air-knife drying systems, and widely regarded as an expert in vacuum and air flow systems and solutions, TMC Fluid Systems has refined today’s air-knife designs for “precision-drying,” coating control, removal of dust and debris. Home / Companies / TMC Fluid Systems Inc.